Dark circles under your eyes are certainly not life threatening but they sure are annoying. If you’ve developed dark circles and are worried you’re going to be stuck with them forever, don’t be. They are actually relatively easy to get rid of, and here’s the best part: you can do it from the comfort of your own home! Find below useful and effective home remedies to tell your dark circles goodbye, the natural way. 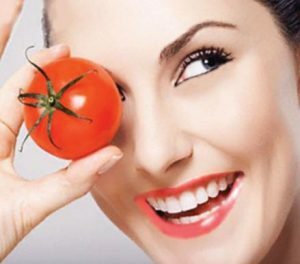 -Mix one teaspoon of tomato juice with one and a half teaspoon of lemon juice. -Gently apply this mixture on your dark circles and allow it to sit for 10 minutes. -Rinse it off well with cool water. -Follow this remedy twice a day for 2 – 3 weeks to see results. 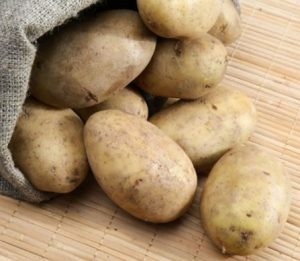 -Grate a couple of chilled potatoes to extract the juice. -Soak a cotton ball in the juice and place it on your closed eyes. -Make sure the juice covers the dark circles entirely. 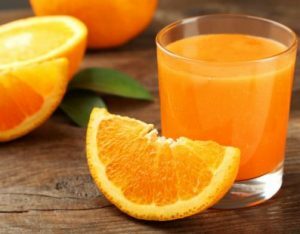 -Allow the juice to sit for about 15 minutes and rinse your eyelids well with cool water. -Repeat once or twice daily for 2 – 3 weeks to see results. 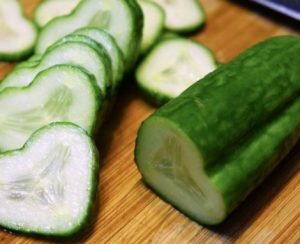 -Cut a fresh cucumber into thick slices and chill it for about 30 minutes. -Place the slices on the dark circles for about 10 minutes. -Wash the area thoroughly with water. -Repeat this process twice a day for one week to see results. 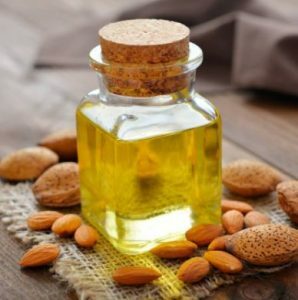 -Before hitting the sack, apply some almond oil over your dark circles and massage it gently into the skin. -Leave the oil on overnight. -Wash it off with cold water next morning. -Repeat this every day until your dark circles are gone. 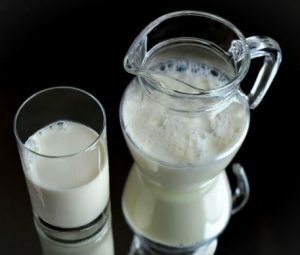 -Take a cotton ball and place it in a bowl of cold milk or iced water for a while. -Apply the cotton ball making sure that it covers the entire eye with the affected area. -Keep it for a while and wash it regular water. -Apply this mixture over the dark circles. Not only will it diminish the dark circles it will also give a natural glow to your eyes. 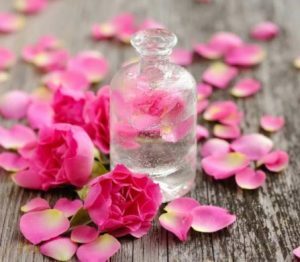 -Just soak cotton balls in rose water and place them on the dark circles. -Leave for 15 minutes and wash with cold water later. -Repeat every night for a month for best results. I’m in my early 30’s and I’ve started using concealer consistently under my eyes. The dark circles have been getting worse and I was looking tired. After about 2 weeks of using dermalmd under eye serum, I don’t have to wear concealer under my eyes! It really does work for dark circles and puffiness.